The School of the Arts lunchtime research seminar series is a season of talks presenting a snapshot of the diversity of research undertaken at the School of the Arts. The programme of events is available below. All events will be held in MY120, Avenue Campus between 12.30 -2pm (unless otherwise stated), with tea and biscuits. Thursday 30 May: Dr Nathan Wiseman-Trowse: Bill Drummond (1.30pm start). Wednesday 5 June: Dr Victor Ukaegbu and Dr Jumai Ewu: Reflections on the process of writing and producing “Who Can Tell” (6 pm start). Tuesday 11 June: Angry Planet: Dr Charles Bennett in conversation with Learning Manager at the BBC Singers, Garth McArthur. (11.30am start). Wednesday 12 June: – Dr Richard Canning: What Makes a Penguin Classic? Editing Ronald Firbank’s ‘Vainglory’. Tuesday 18 June: Alan Smith: Storytelling in Prison. Wednesday 26 June: Dr Ross Prior: Introduction to Art-based Research (room MY36). Wednesday 3 July: Professor Janet Wilson and María Pilar Royo (The University of Zaragoza): Gail Jones (2pm start). Wednesday 10 July: Dr Sonya Andermahr and Dr Larissa Allwork: Acts of Remembrance with special guest speaker Dr Esther Jilovsky (The University of Melbourne). All are welcome to attend this season of events. To reserve a place please contact Larissa Allwork (larissa.allwork@northampton.ac.uk). 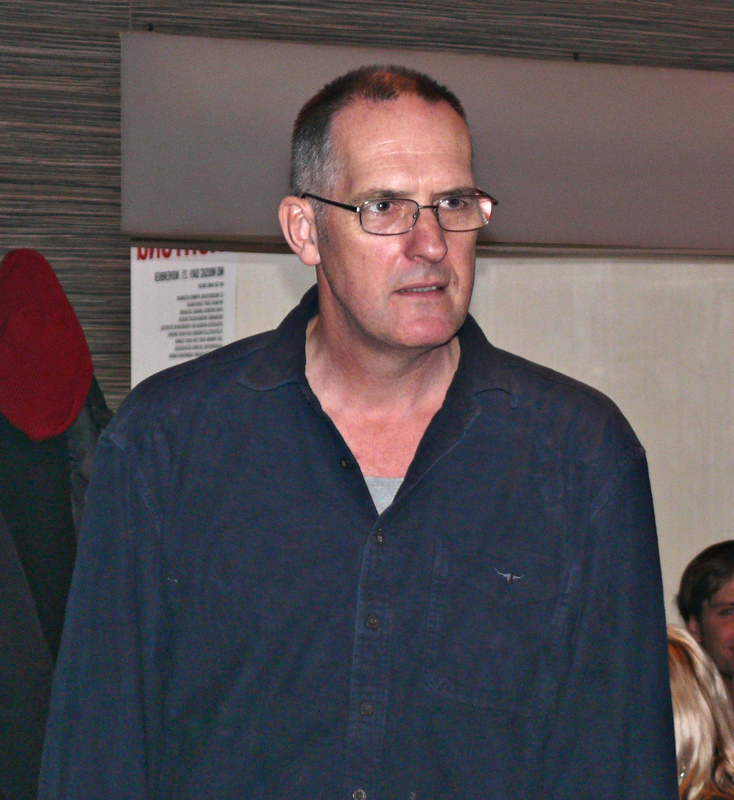 Image of Bill Drummond by Shervin Afshar via Wikimedia Commons (Creative Commons CC-BY-SA). Posted on May 28, 2013, in Events, School of the Arts. Bookmark the permalink. 2 Comments.